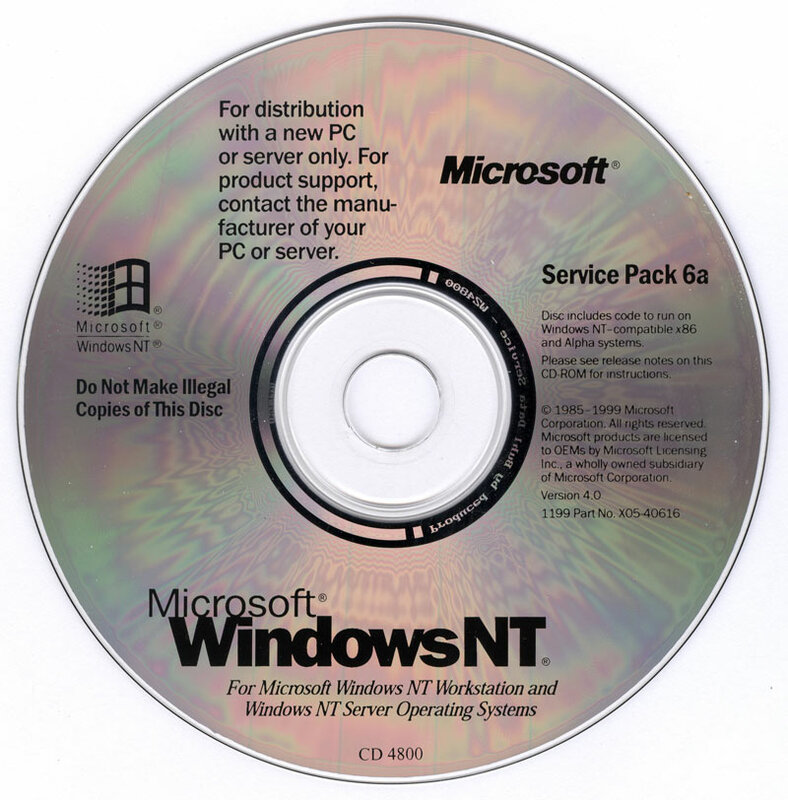 This CD contains the Standard Encryption Microsoft Windows NT Service Pack 6. Service Pack 6 (SP6) collects and installs the latest updates for Windows NT Workstation 4.0, Windows NT Server 4.0, and Windows NT Server 4.0, Enterprise Edition. Note: SP6 does not support Windows NT Server 4.0, Terminal Services Edition. Service Packs are cumulative, which means that this Service Pack includes the contents of all previous Service Packs. You do not have to have an earlier Service Pack on your computer to install SP6. Because SP6 is cumulative, it contains the most recent version of certain feature updates that were presented in earlier Service Packs. SP6 adds the latest updates to the Windows NT platform. However, SP6 does not add new features or functionality.